Christmas is almost here and you’re in a panic because you haven’t finished your shopping. If you’re agonising over what to get for a special someone or maybe just Linda from your office who you got in the Secret Santa but don’t really know her all that well, don’t worry, we’ve got you covered. Here are five last-minute gifts you could whip up, buy or order that won’t break the bank, and they’ll show someone you care this Christmas. Or in Linda’s case, that you at least bothered. 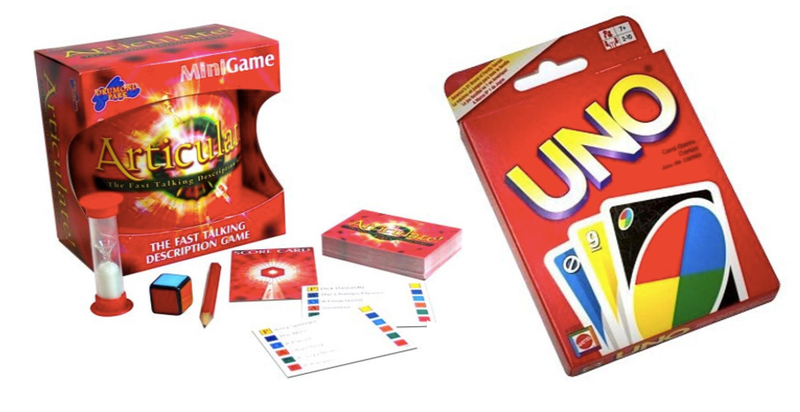 For a fun, budget-friendly Secret Santa gift, a pocket-sized version of a game means they’ll have something that’s relatively useful that they can actually enjoy over Christmas. The less parts to the game, the better – no one wants to have to pull the car over on the drive back from Auntie Maureen’s to look for a board game piece. Try Amazon for classic games and some fun ones you’ve never heard of. Leave the decision making in their hands and let your loved one pick their perfect present with a gift card. Great for those friends and family members who are tricky to buy for, get them something you know they’ll love. Theatre and culture lovers can enjoy a show whenever they want with a TodayTix gift card! Have it emailed directly to them, or you can email it to yourself, print it out and put in a nice card for a more personalised touch. 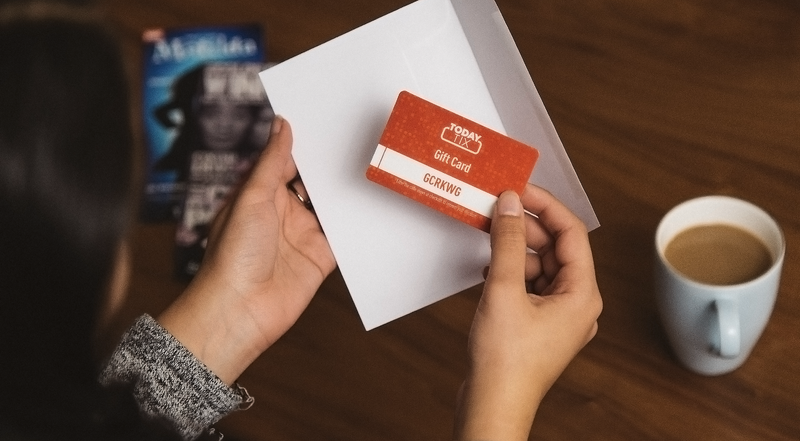 TodayTix Gift Cards also mean that the theatre lover in your life can pick their favourite show to see or try out a new production they’ve never seen before! Hit up your local craft shop and surprise someone with something handmade or something they can enjoy putting together, building or decorating. 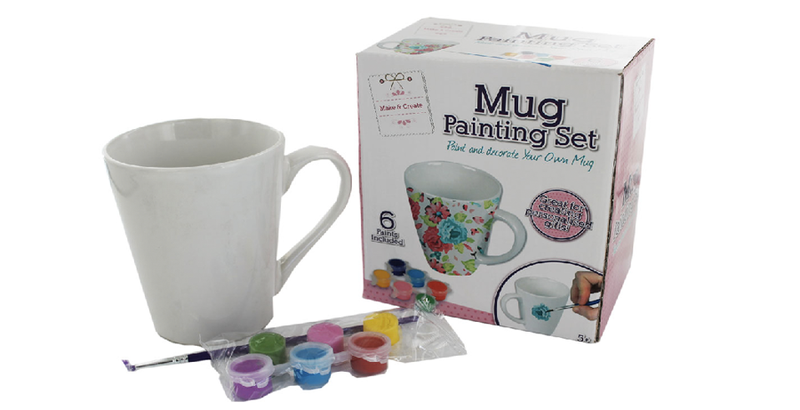 A paint-your-own mug is creative gift that means the recipient can show off their artistic skills and create a personalised design. If that doesn’t take your fancy, try a candle making kit, a scrapbook with accessories or some just a bundle of cool art supplies. Everyone loves cool gadget, gizmo or accessory, so why not treat someone to something techy this Christmas? Wireless speakers are cheaper than ever, a virtual reality viewer or some cool new Bluetooth headphones all would be a great gift. And, if needed, are great distractions from whatever your family are making you watch on TV on Christmas day. Try Argos for a quick Click and Collect or Amazon Prime might just save your bacon for a super fast delivery. If you know someone who has maybe recently moved, is redecorating or is all about making their home instagrammable – try a cool lightbox, some gorgeous candles, quirky photo frames, mason jars with funny straws and, for some reason, gold pineapples are thing too. Notonthehighstreet.com have a great selection of homeware gifts. Want more? Video: See Bananaman’s Villain Sing!